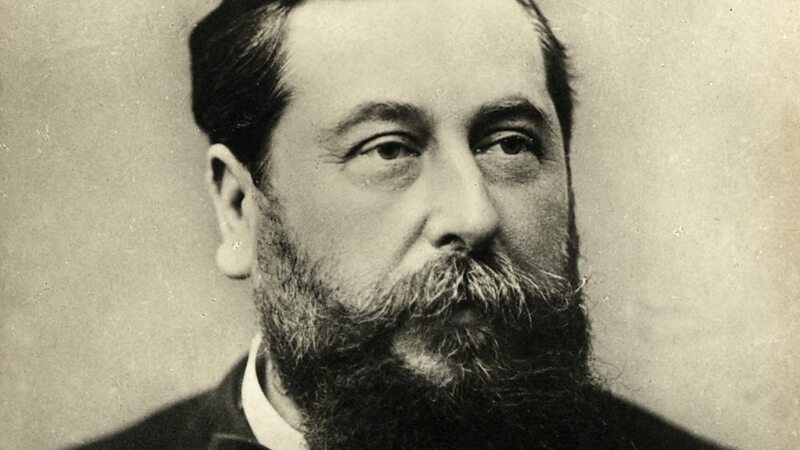 Clément Philibert Léo Delibes (21 February 1836 – 16 January 1891) was a French composer of the Romantic era (1815–1910), who specialised in ballets, operas, and other works for the stage. 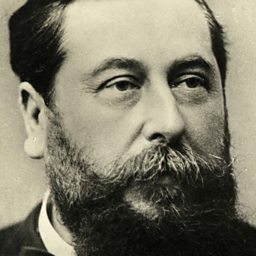 His most notable works include the ballets Coppélia (1870) and Sylvia (1876), as well as the operas Le roi l'a dit (1873) and Lakmé (1883). 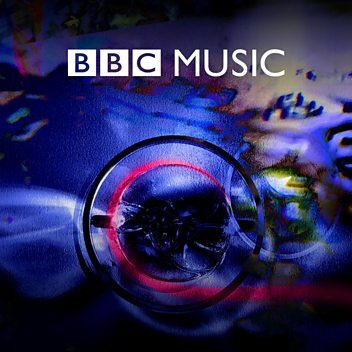 Listen to an excerpt from Délibes' Coppélia. Couplets de Nilacantha de l'acte II de l'opera "Lakme"